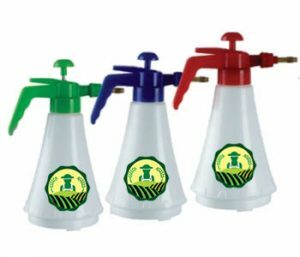 Hand Sprayers: We offer you different types of hand sprayers of varying capacities to pick the right equipment for spraying of pest controls and insecticides in a professional and efficient manner. 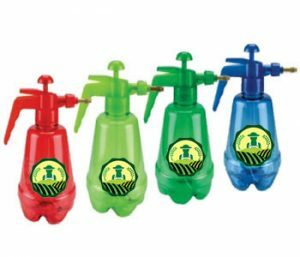 Our hand sprayer could prove an invaluable product for you for applying the precise amount of pesticides and other solutions to help protect your crop. You can find our hand sprayers highly portable, easy to maneuver and effective to spray solutions at different rates. 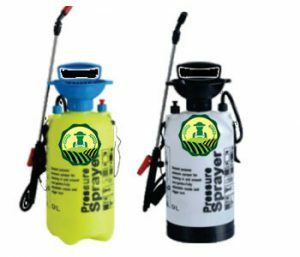 Available with different nozzle patterns, these sprayers are suitable for different applications in the agro or framing sector.